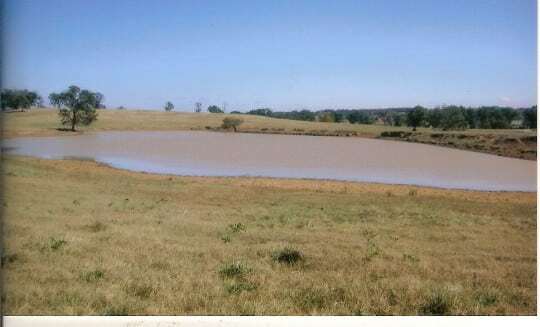 This approximately 3,547 +/- acre property is a well located Oklahoma ranch for sale that has excellent highway accessibility and visibility. 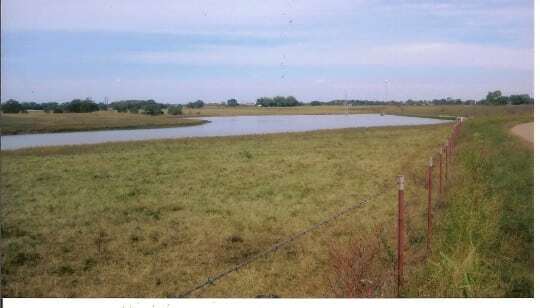 The rolling topography, well constructed fences and productive soils help present this ranch in a manner that draws the admiration of ranchers and stockmen and provides a positive feeling for the many non-agriculturists that pass the property daily on Highway 16, 62 and 64. 3,547 +/- acres of the ranch are contiguous, separated only by Highway and County Roads. 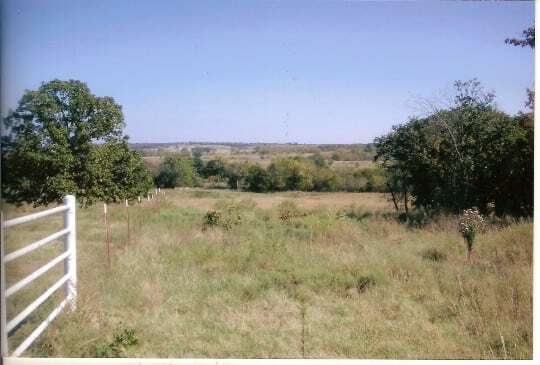 246 +/- acres are located a short distance southwest of the main acreage and has been removed from the listing at this time. The owner’s mineral interest will transfer. It is believed that the mineral interest includes most of the property but there is no warranty of acreage. 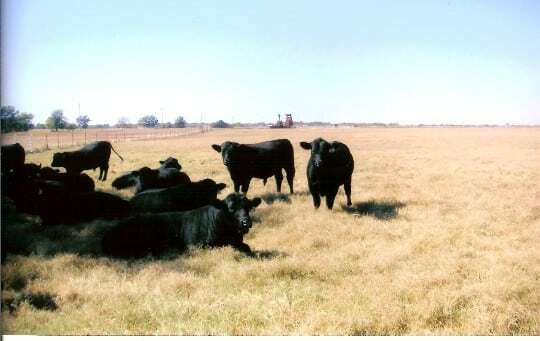 69 and 75 are located east and west of the ranch a short distance. 4,000 +/-square foot brick home (located at the headquarters). 1.200 +/-square foot brick home (located at the headquarters). 1,400 +/-square foot frame home (located at the headquarters). 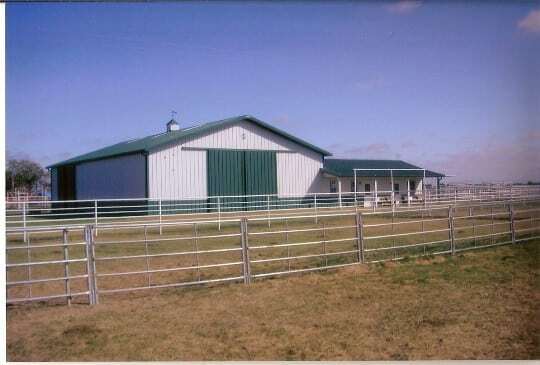 Morton constructed sales barn and offices constructed in 2000. AI and normal cattle processing work. 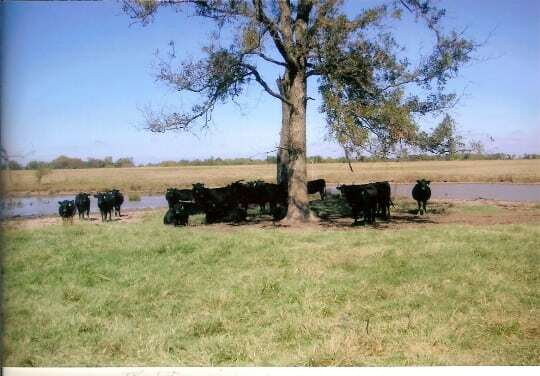 Five large pens with shelters for special cattle (bulls or donor cows). Overhead feed storage of at least 100 ton. Shop and equipment storage areas. post and five strand barbwire. 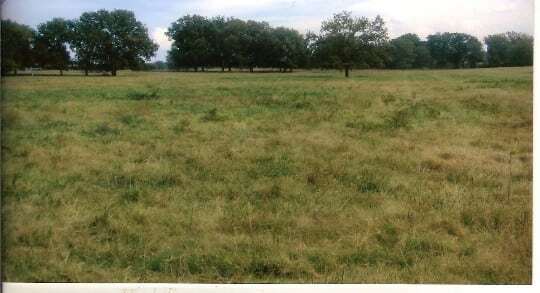 The forage base is primarily Bermuda, Fescue, annual ryegrass and legumes. 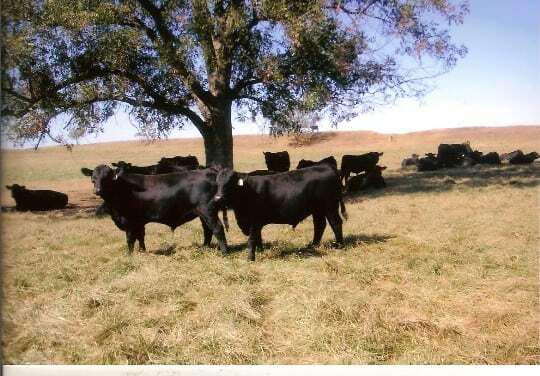 Many of the pastures are located on former corn or row crop land that has been expanded through land clearing and stabilization with Bermuda grass. The McWilliams have had more than 1,000 animal units on the ranch but it is felt that currently 800 animal units year round would be a realistic estimate of the carrying capacity. This will be tempered by the management intensity and desires of the operator and would be a decision the new owner should take after his own discovery. 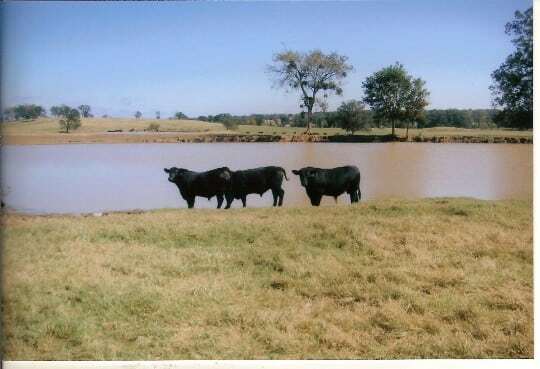 The ranch is located next to an Oklahoma State University research station that is currently running a small cow herd using 2.5 acres/cow/calf unit with no purchased feed. The stockpiled forage and surplus forage, cut as hay, provide all the protein needs through the winter.